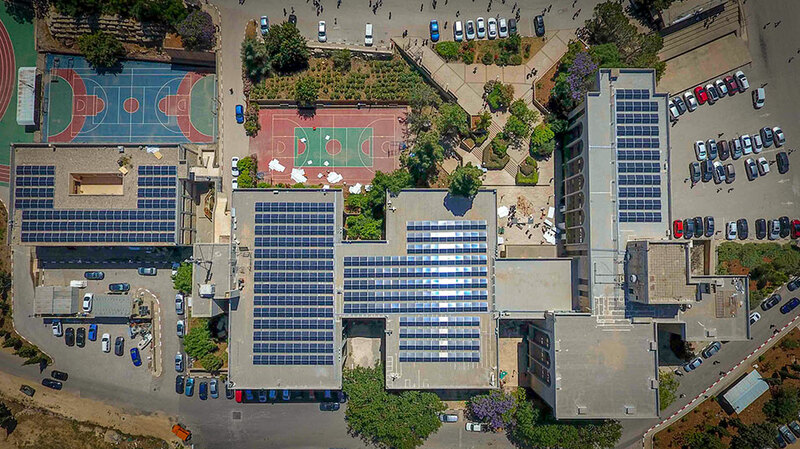 Birzeit University has been ranked as the most sustainable university in Palestine, and 305th in the world, in the UI GreenMetric World University Rankings 2018 edition, which ranks universities by their commitment to environmental sustainability. The rankings, recently published, are based on six categories: Setting and Infrastructure, Energy and Climate Change, Waste, Water, Transportation, and Education, with the university’s efforts in each category weighted and calculated to produce a total grade. Protecting and sustaining the environment has always constituted one of Birzeit University’s main goals since its inception in 1924. 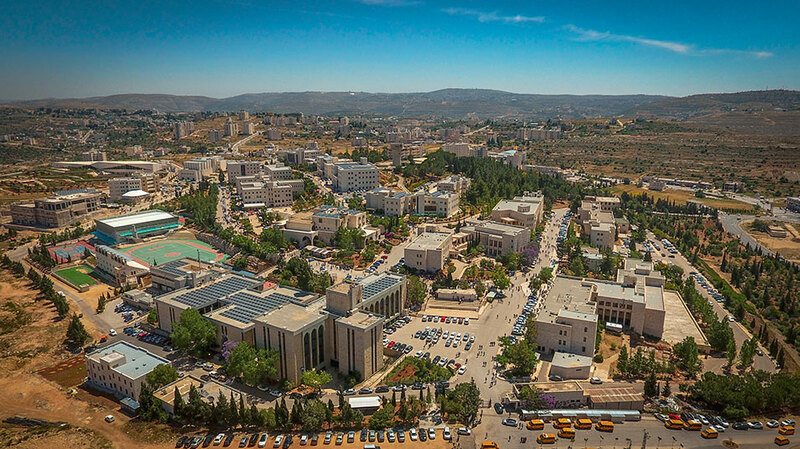 The sprawling pine and cypress trees and the green areas covering 70 percent of the university’s campus were planted by Birzeit University students in the early 1970s as part of their community-engagement graduation requirements. In 2014, Birzeit University won first place at the 6th Environmental Management Contest, held in Saudi Arabia. The prize was awarded to the university for its efforts to integrate environmental management into its campus design and operations. The university continues its green efforts today, with the installation of five solar-power stations on campus, which provide 442 kilowatts and cover 22 percent of the university’s energy needs. Vice President for Administrative and Financial Affairs at Birzeit University Mirvat Bulbul said that environmental protection and sustainability exists within every aspect of the university’s strategy, noting that the university’s buildings, facilities, procedures, and practices were all designed with the environment in mind. 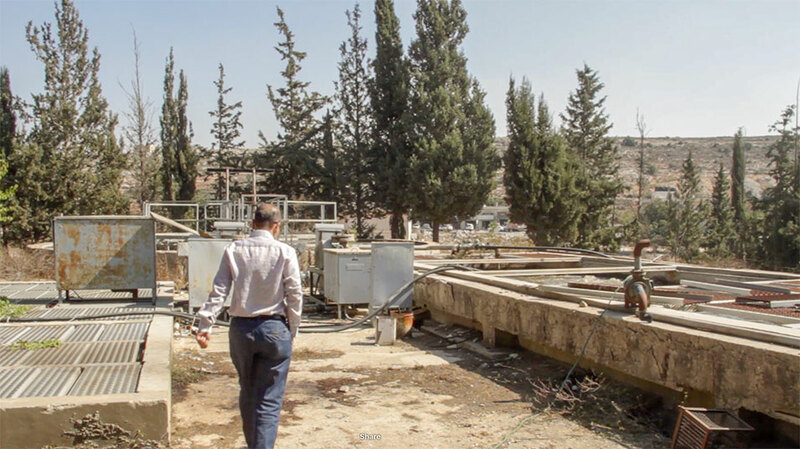 “Our environmental protection efforts align neatly together such that we’re promoting environmental sustainability - and positively impacting the surrounding ecosystem - while shaping students into environmentally-conscious individuals and helping the broader Palestinian community,” remarked Bulbul. The UI GreenMetric World University Rankings is an annual, global review of green universities by the University of Indonesia. It began in 2010 as the first and only university rankings scheme which focuses on green efforts and environmental sustainability, with the rankings serving as an extra incentive for university leaders and constituents to increase their efforts to protect and sustain the environment.